Our third beer in the ‘Nakama’ (or ‘friendship’) series (also our 17th batch) started shipping nationwide on Wednesday. It has always been a dream of ours to use locally sourced ingredients in as many of our beers as possible. 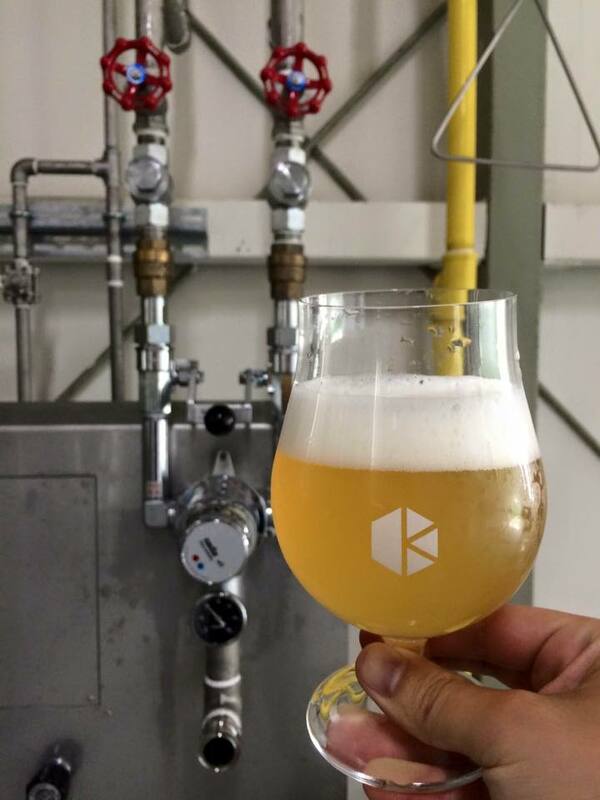 In Japan, this proves very difficult as the majority of growing and processing facilities for beer ingredients are owned, operated, and strictly controlled by large breweries that have little to no interest in sharing their harvest with competitors, no matter how small. 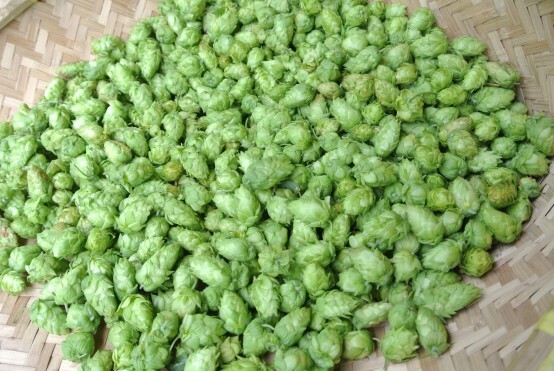 Our only option we felt was to start our own growing programs at some point in the future, beginning with hops as they require the least amount of additional processing prior to use. As we began to meet more and more people in Kyoto interested in craft beer, we were introduced to the town of Yosano in northern Kyoto. Inspired by a local resident heavily involved with the beer community in Japan, Yosano has taken the bold step of starting Japan’s first hop farm for craft brewers. While still in its infancy, the program’s goals are promising and we were fortunate enough to receive a portion of the very first harvest for use in one of our brews. We decided to use the freshly picked hops in a beer that showcases a balance of light malt and yeast character to see how the hops balanced with other ingredients. Light, crisp, and easy drinking, the essence of the delicate Yosano hops come out in the finish of the beer, especially as it warms. 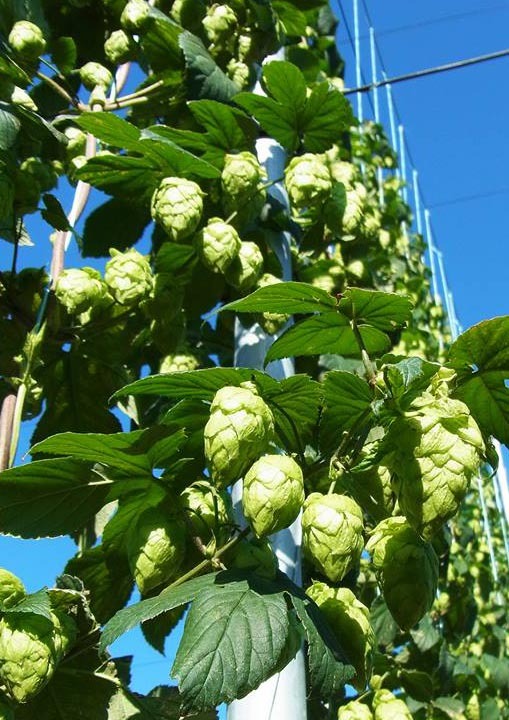 About the naming: ‘Yosano no Chosen’ (or, ‘Yosano’s challenge’) represents the fact that Yosano has put the flag down to try and create an independent hop farm in Japan and all the hurdles that lay ahead of them. We salute them in their quest and we hope to work with them in the future.